Feel the game-changing combination of control and power. 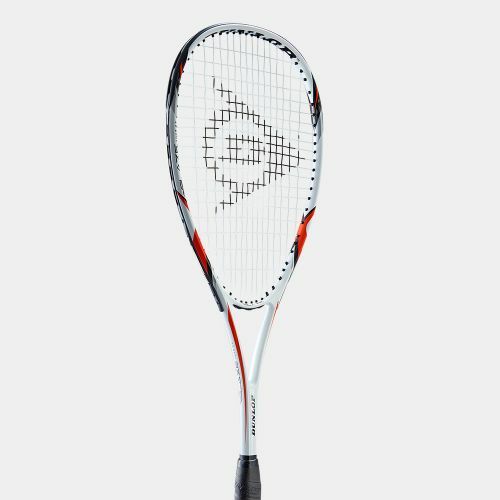 Get a perfect fusion of control and power for devastating shots. 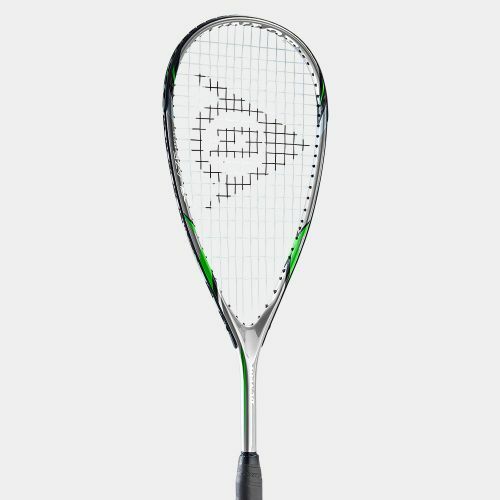 Take complete control of exactly where your shots go. 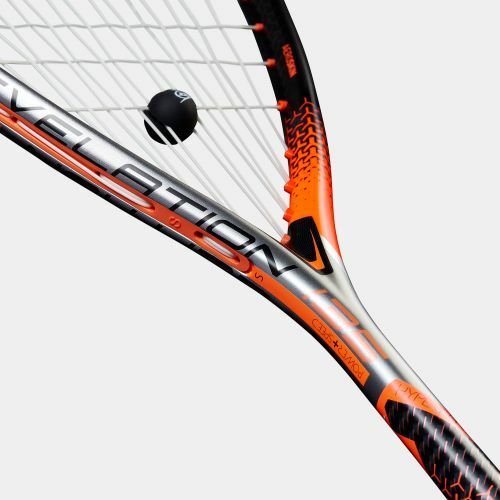 Get the optimum blend of power and control. 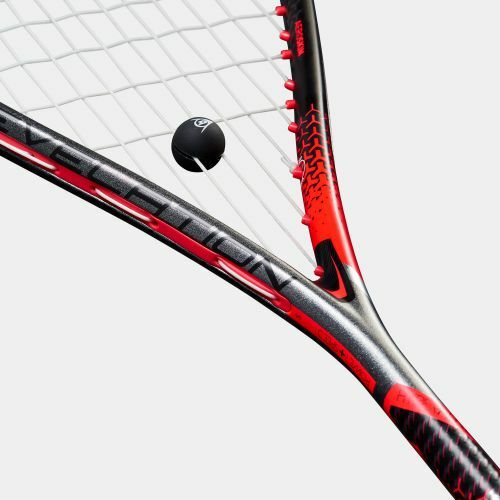 Hit shots with real impact. 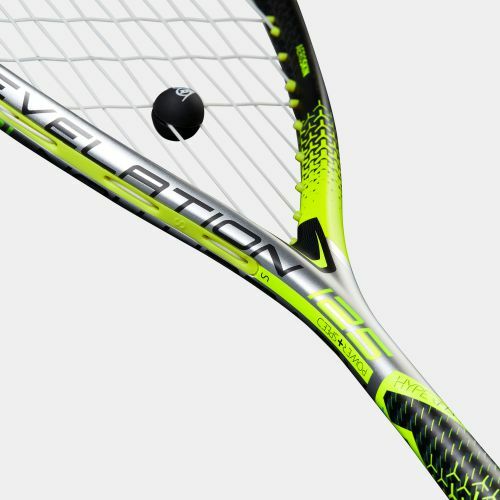 Hit shots with real impact with this lighter update to the Revelation Pro. 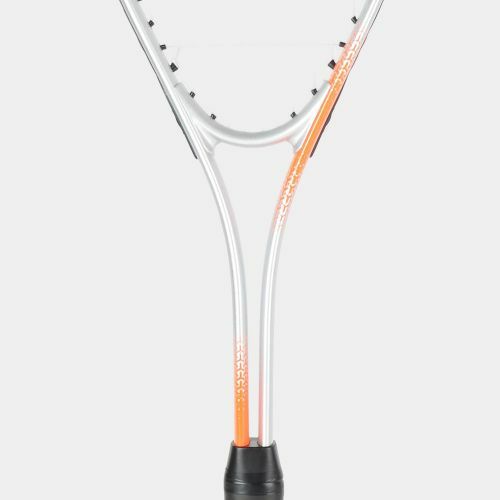 Pack a game with more punch. 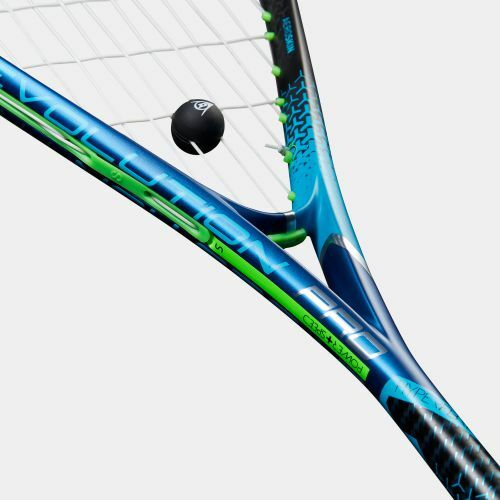 Play with more power than ever before. 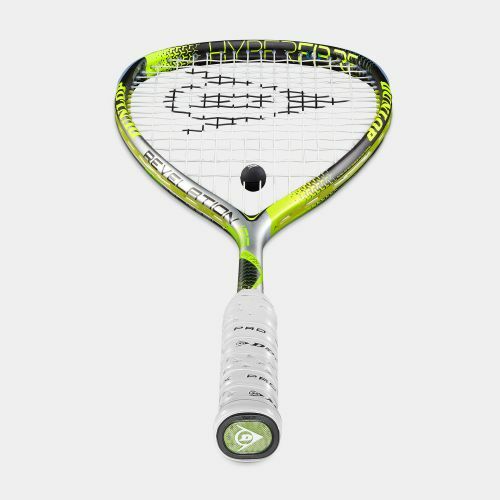 Wield lightweight power with a junior version of the Revelation 125. 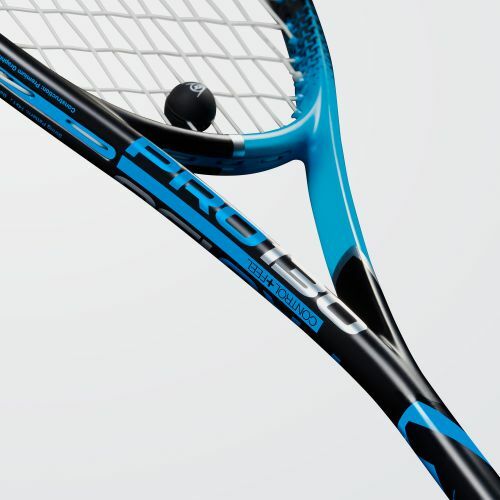 Enjoy the perfect balance of control and power in your shots. 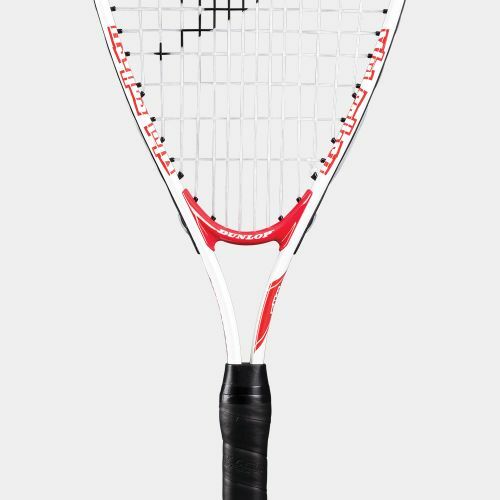 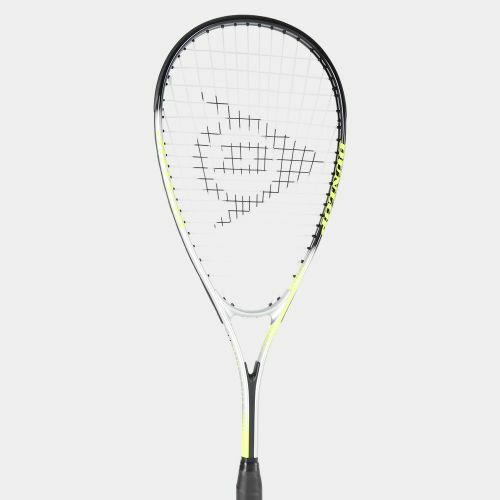 A lighter racket makes it easier for you to hit harder shots. 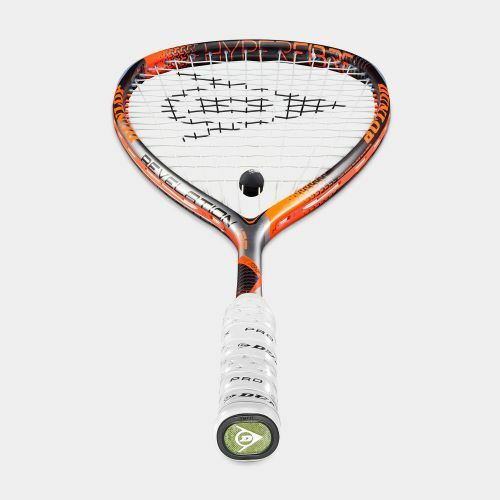 Get a great balance of power and control in your game. 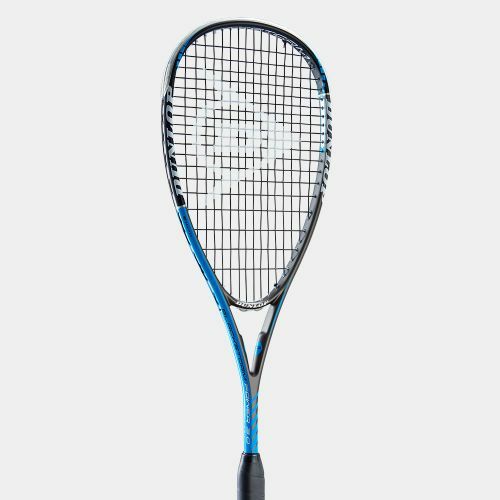 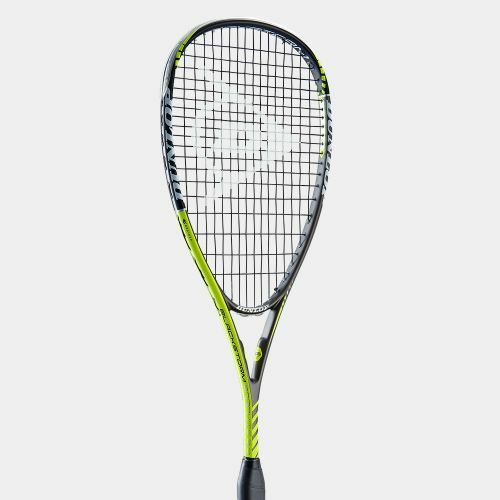 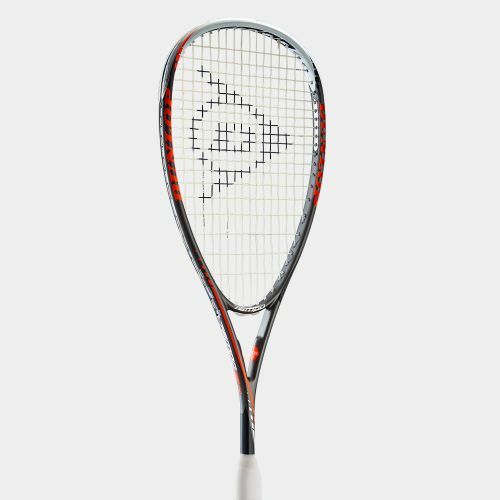 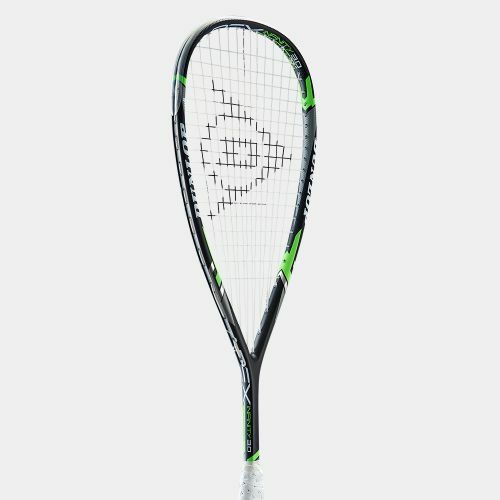 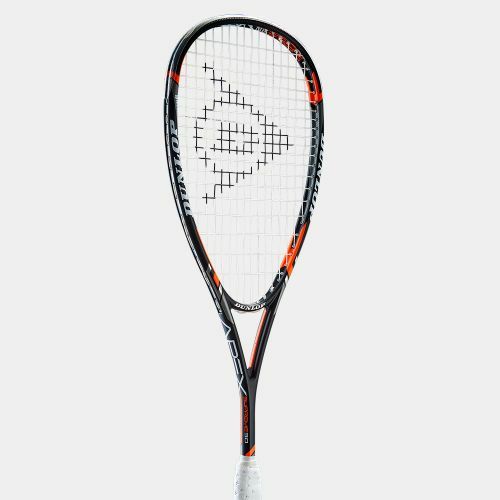 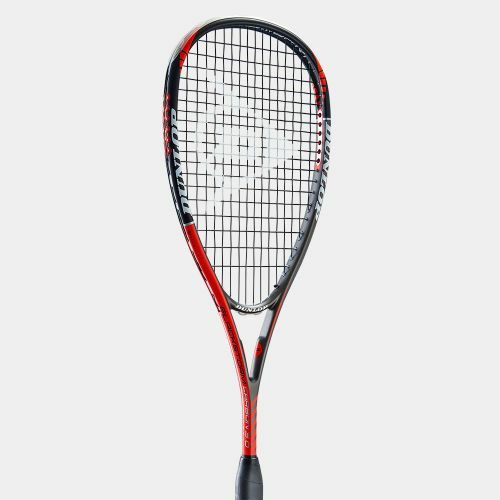 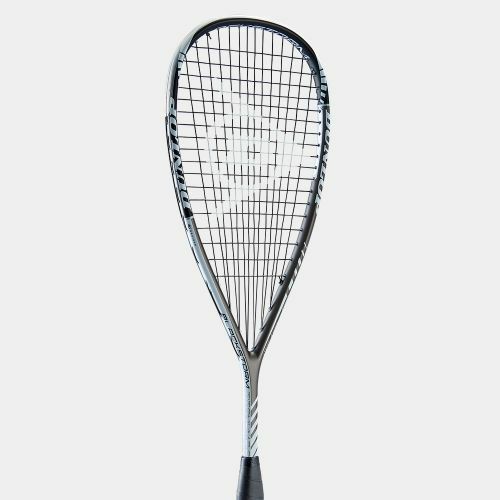 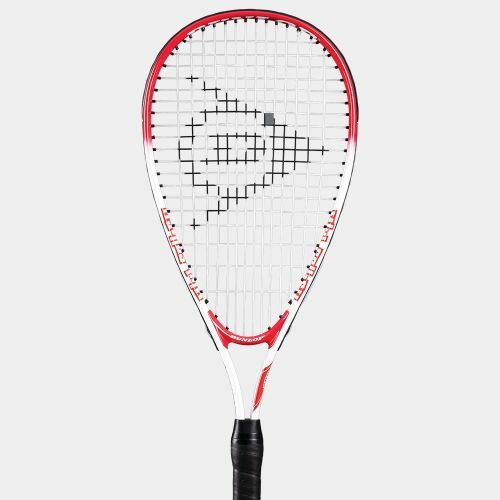 Get increased power across your racket's hitting zone. 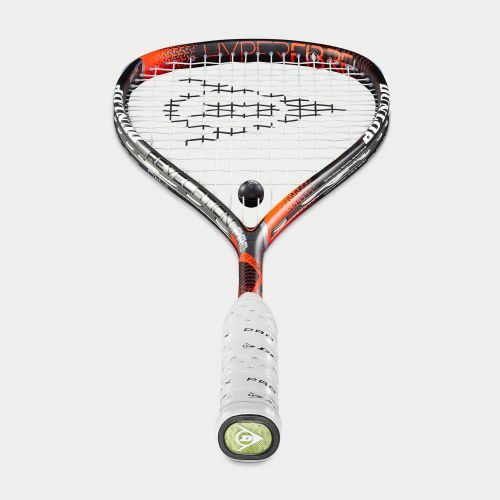 Play more powerful shots to keep your opponents on their toes. 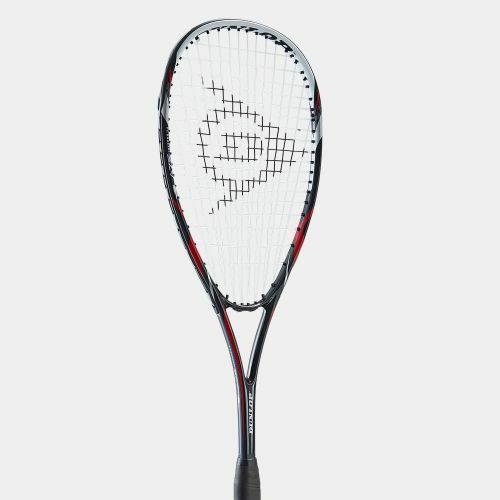 Enjoy a comfortable balance of power and control. Play with a precision mix of control and power. Benefit from a perfect mix of power and control. Enjoy a next-level blend of power and control. Enjoy a great start to your game, thanks to the optimum blend of power and control. 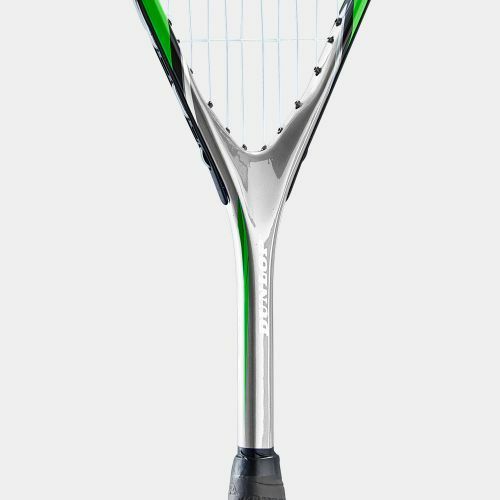 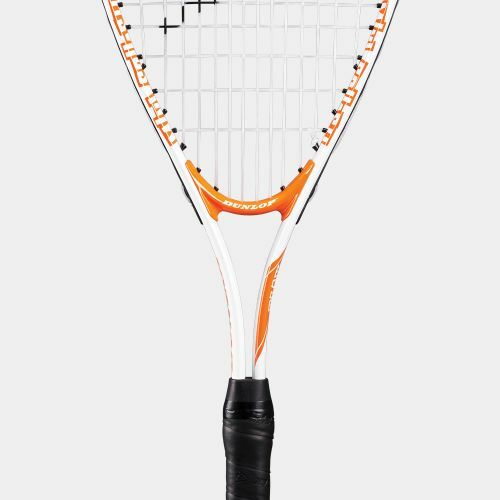 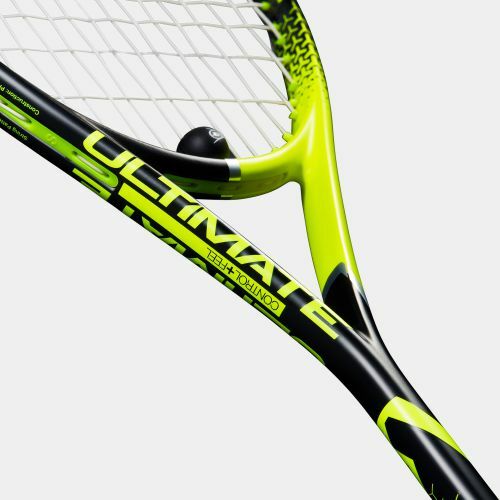 Get your first taste of increased power with this entry-level, premium alloy racket. 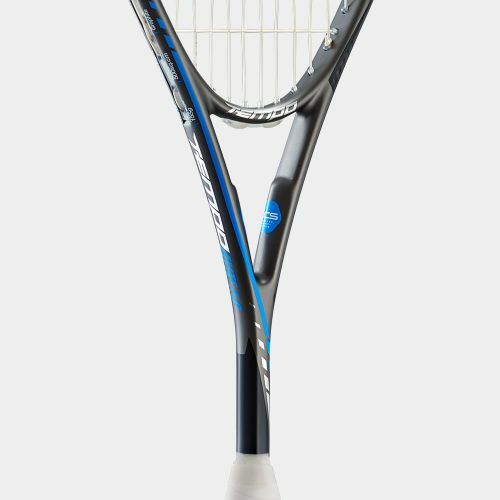 Benefit from an entry-level, premium alloy racket designed for your developing game. 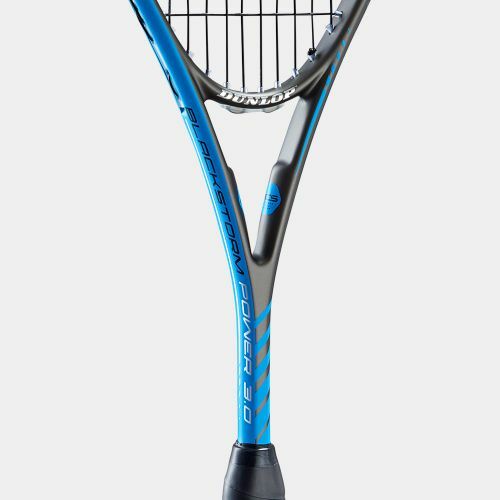 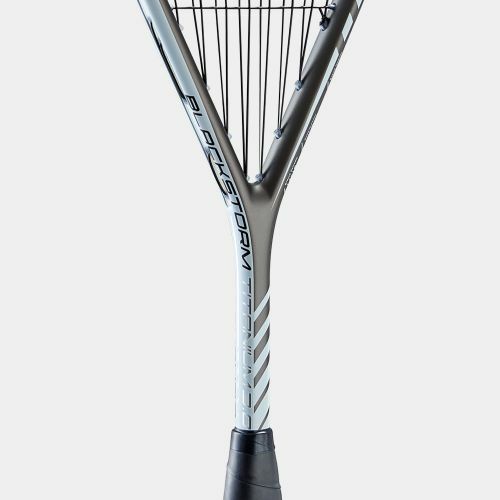 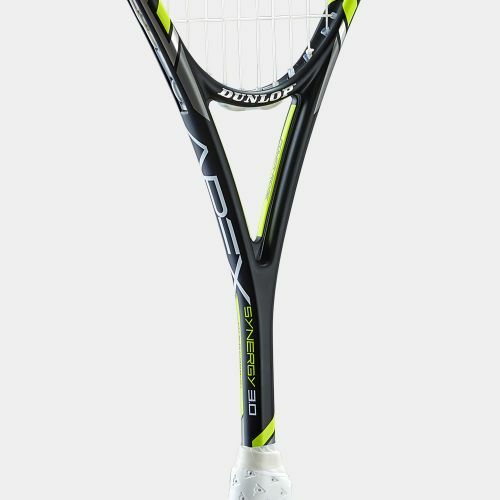 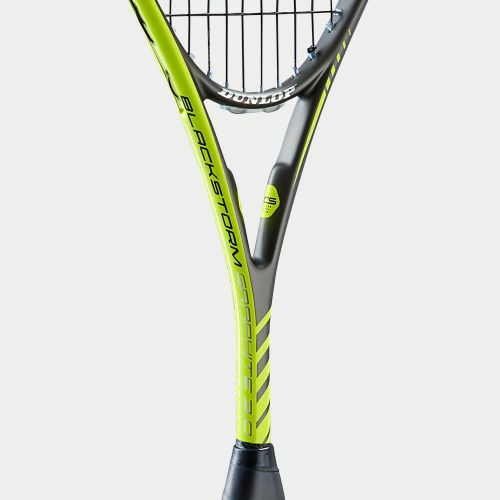 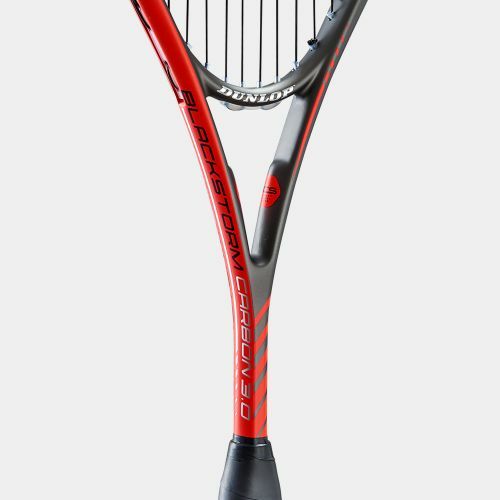 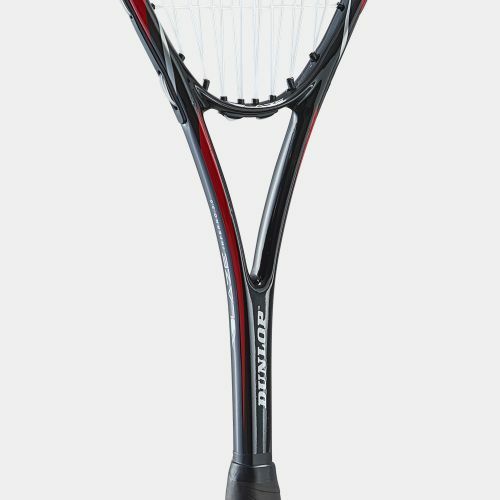 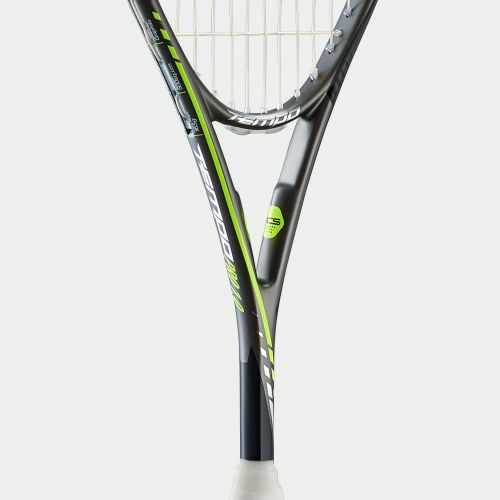 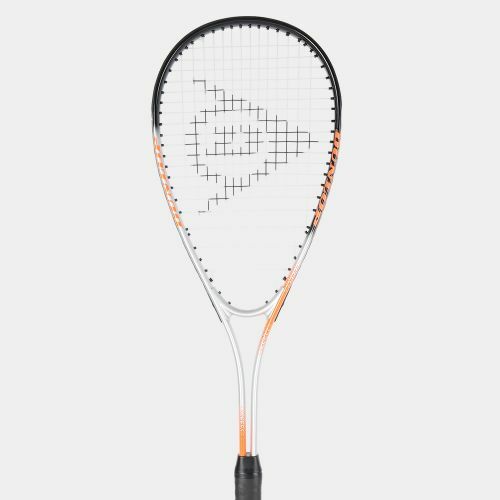 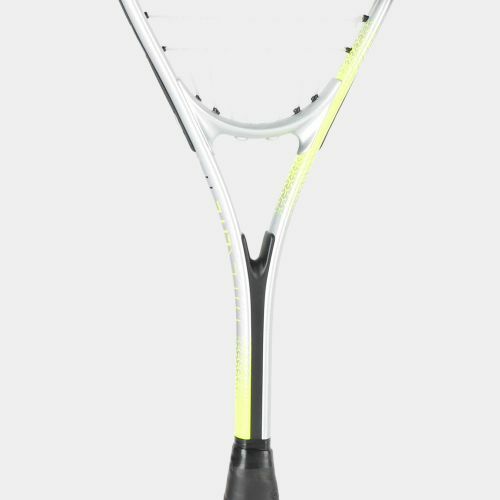 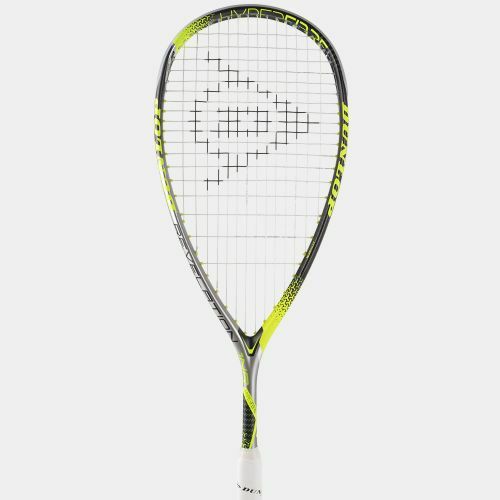 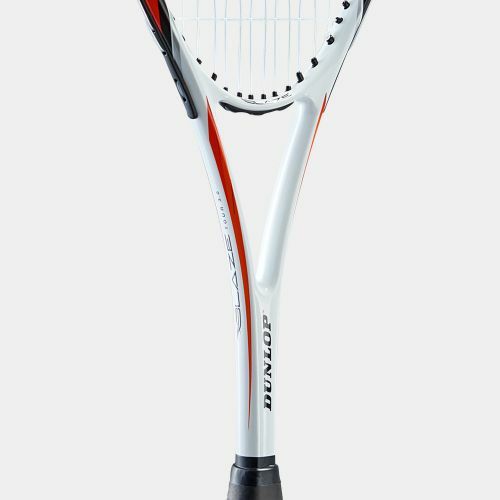 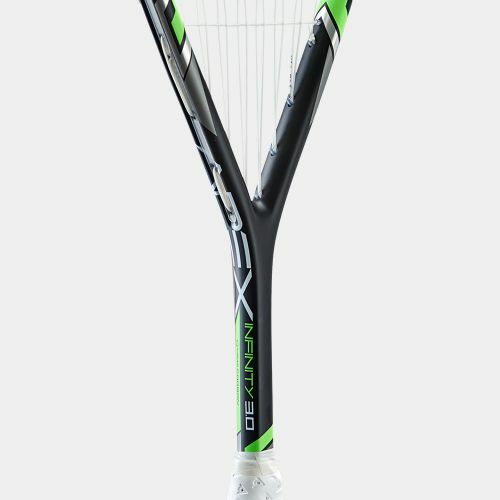 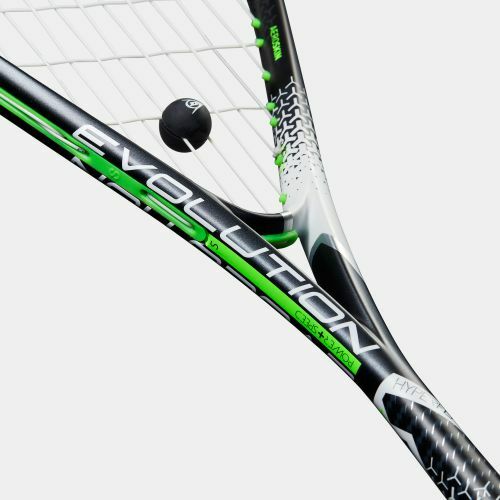 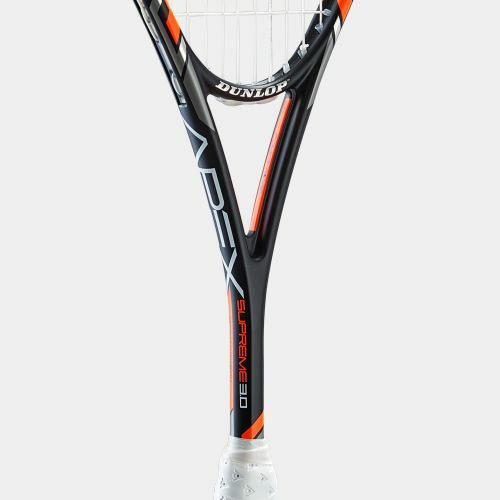 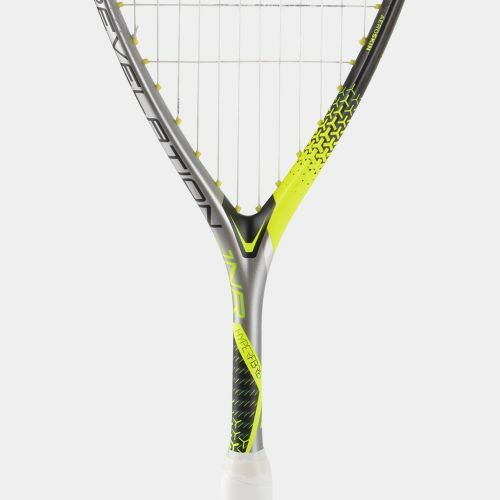 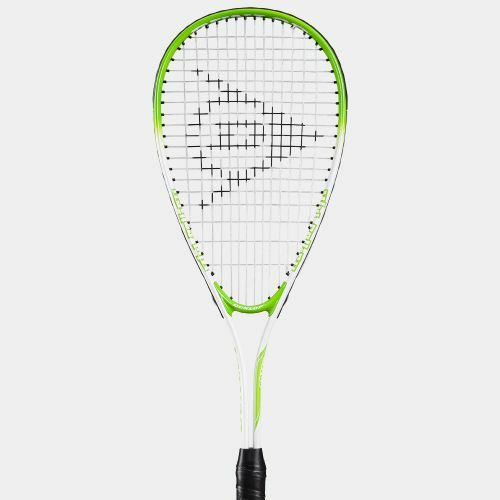 Work on your game with an entry-level, premium alloy racket designed to develop your technique. 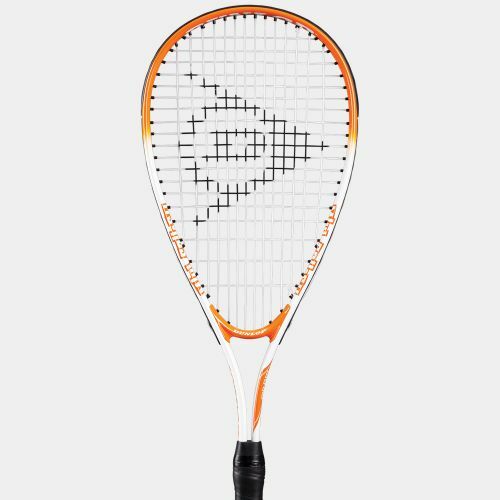 Take your first steps with a beginner racket that's ideal for recreational players. 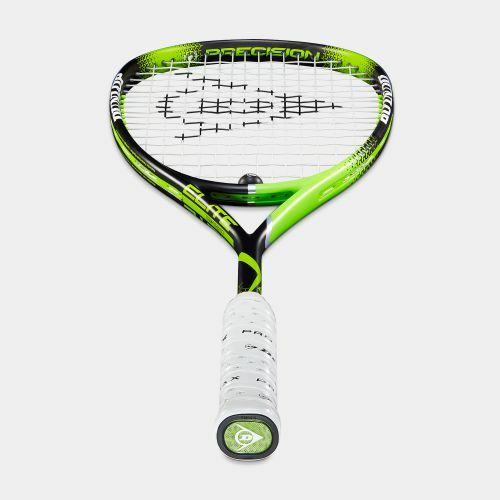 Get to know the game with a racket developed for recreational players. 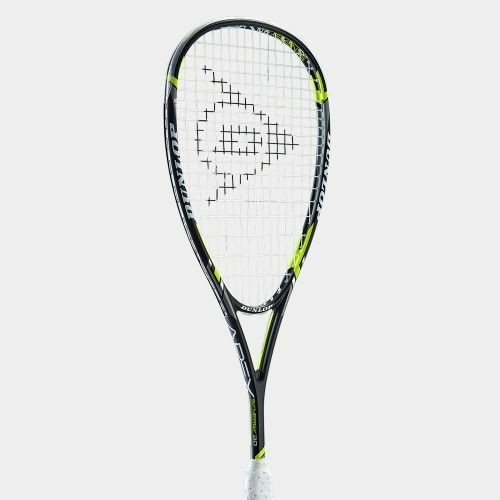 Let kids feel the joy of squash with this fun, mini racket. 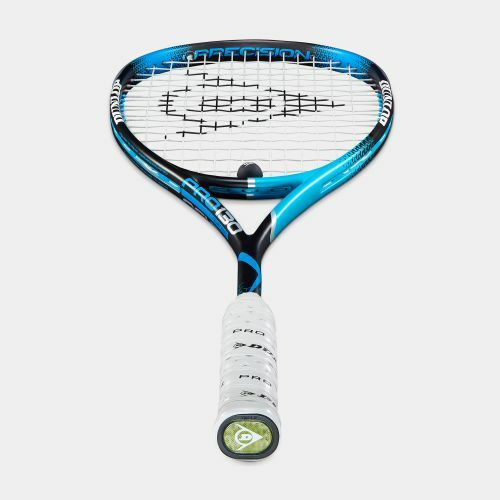 Help younger players develop their game with a full-size racket.